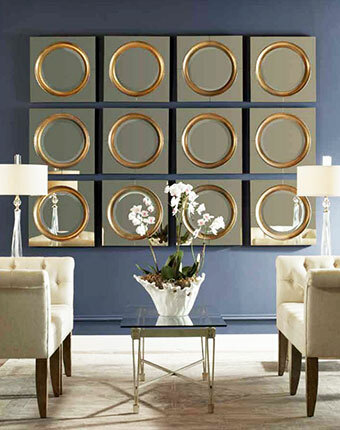 There are no rules when it comes to choosing mirrors to decorate your home. 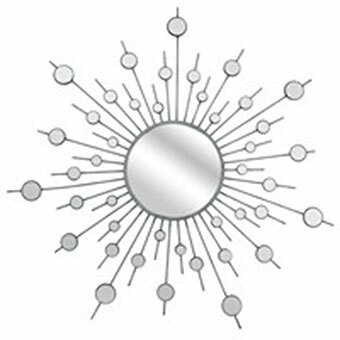 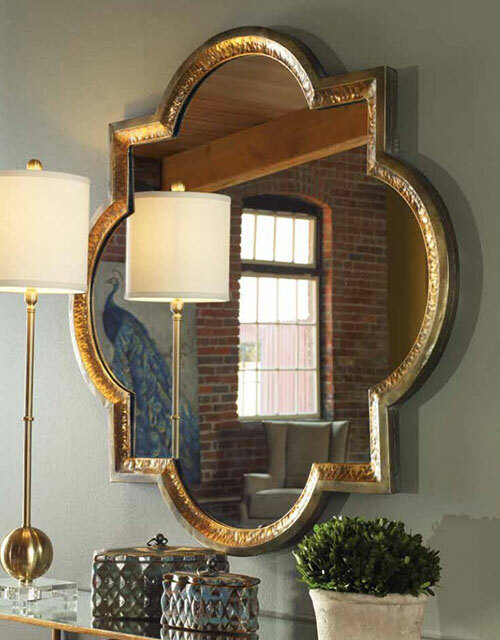 Think of a mirror as a special style window to be placed wherever you want, whenever you want. 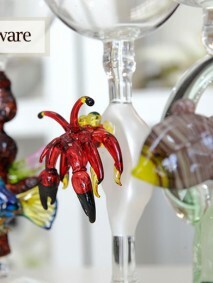 Why not drop by the store to see our full selection? 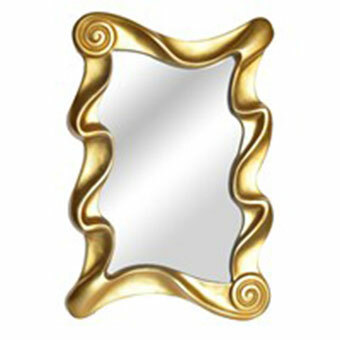 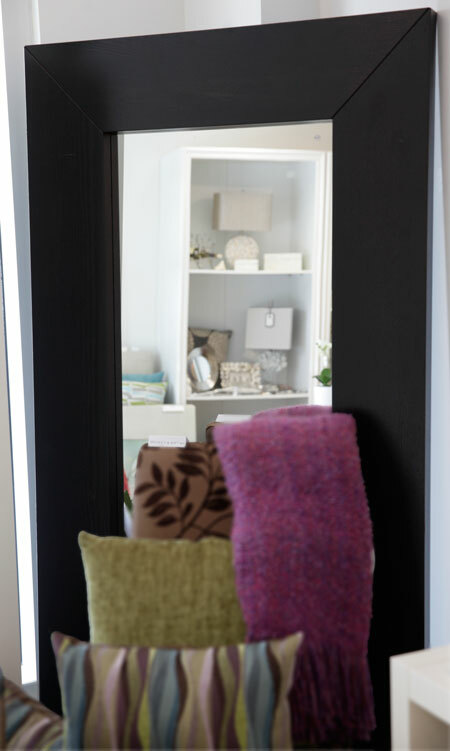 Remember that a mirror can also add the feeling of space to a small room, alcove or entry hall. 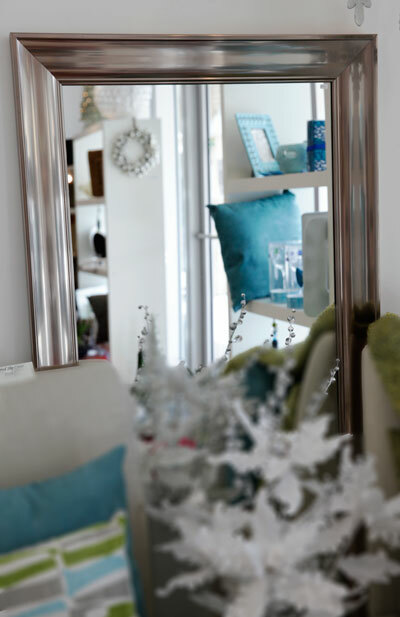 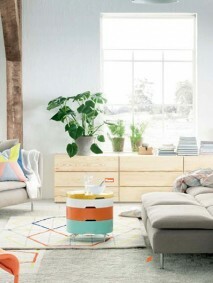 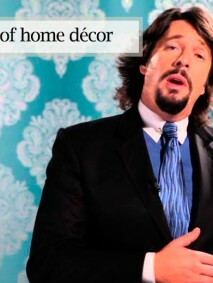 Visit our store today to add a bold fresh statement to your interior decoration.